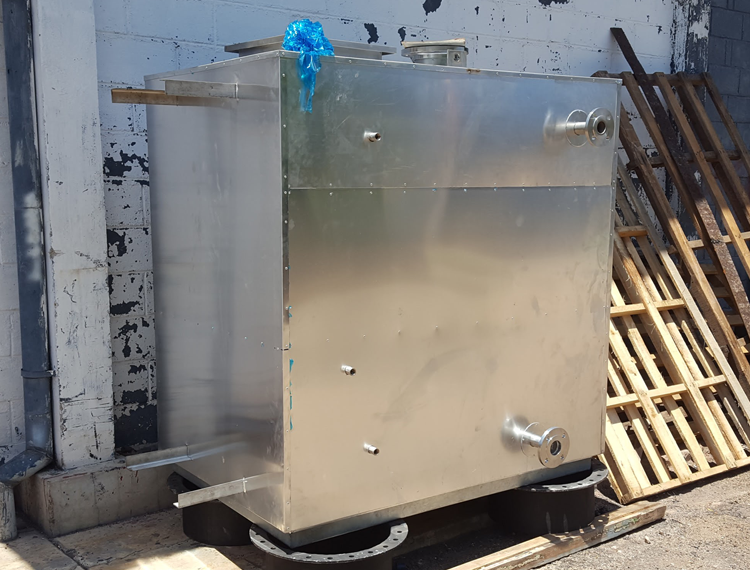 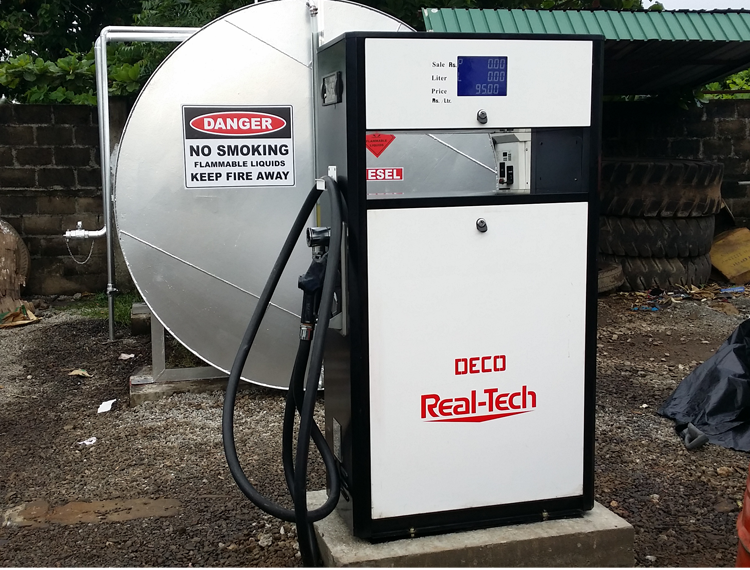 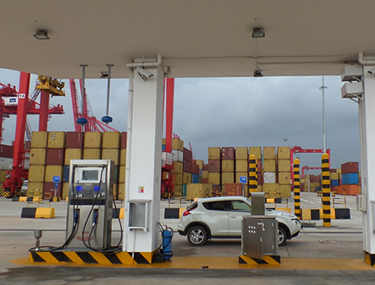 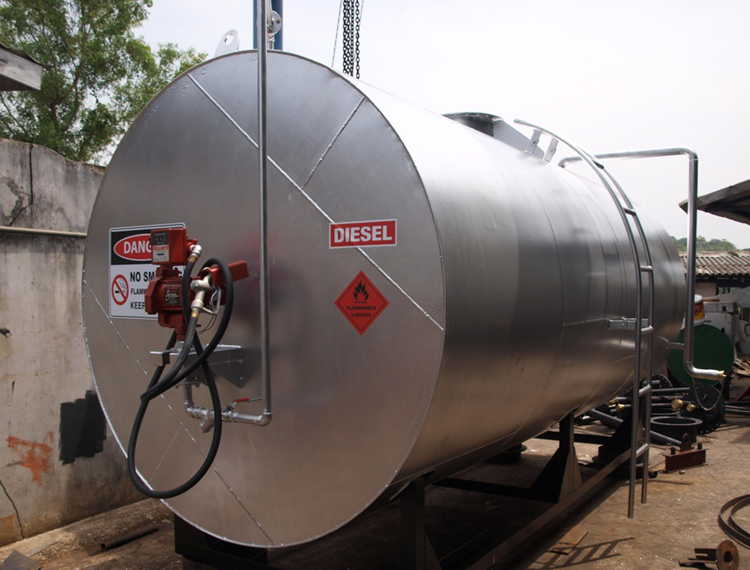 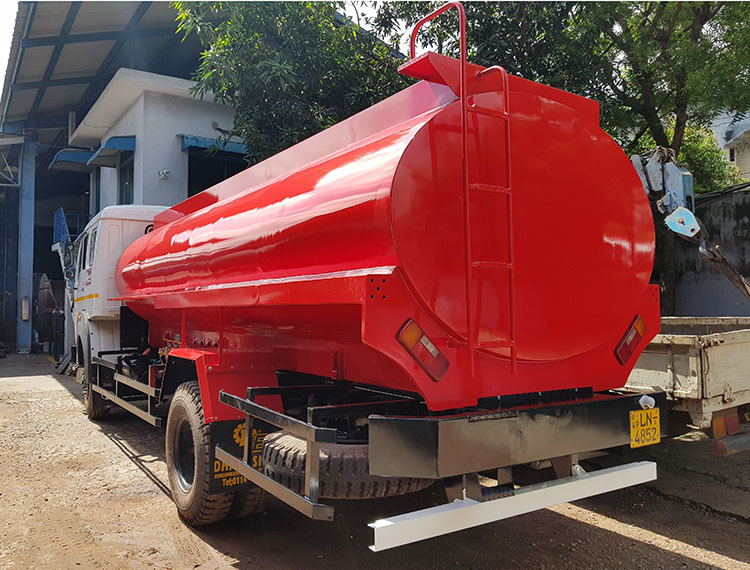 Client requirement – to setup a re-fueling station at their newly build factory for their fleet of distribution vehicles. 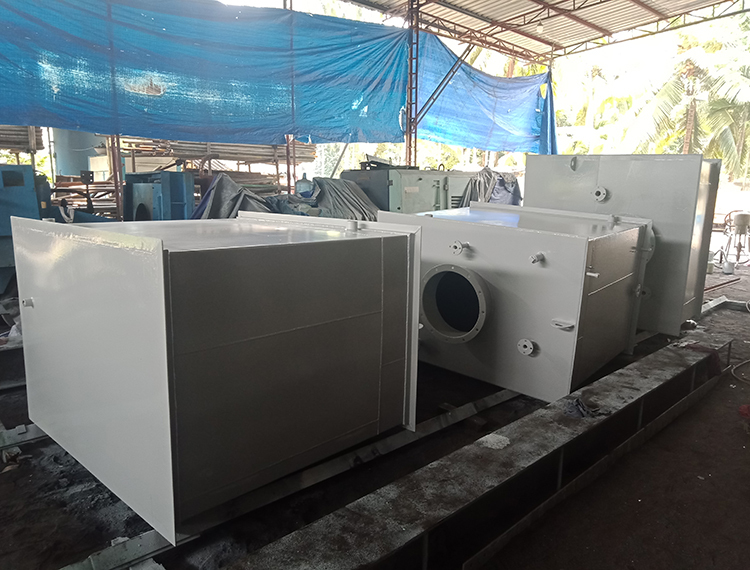 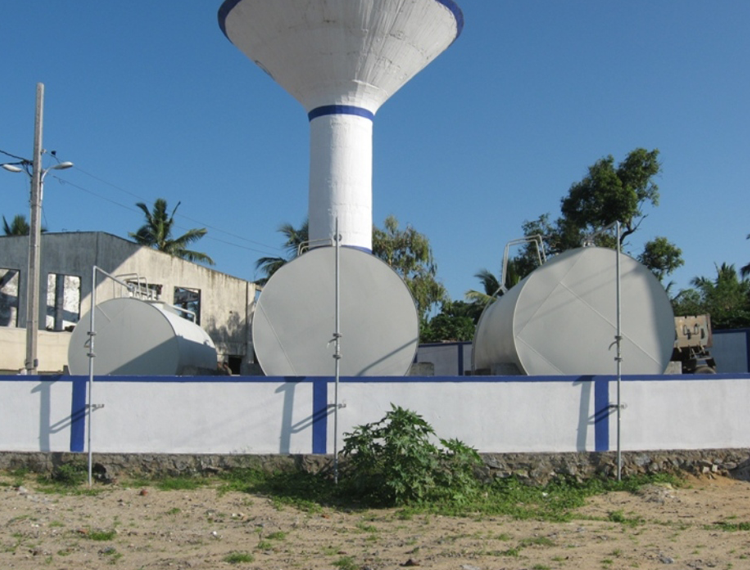 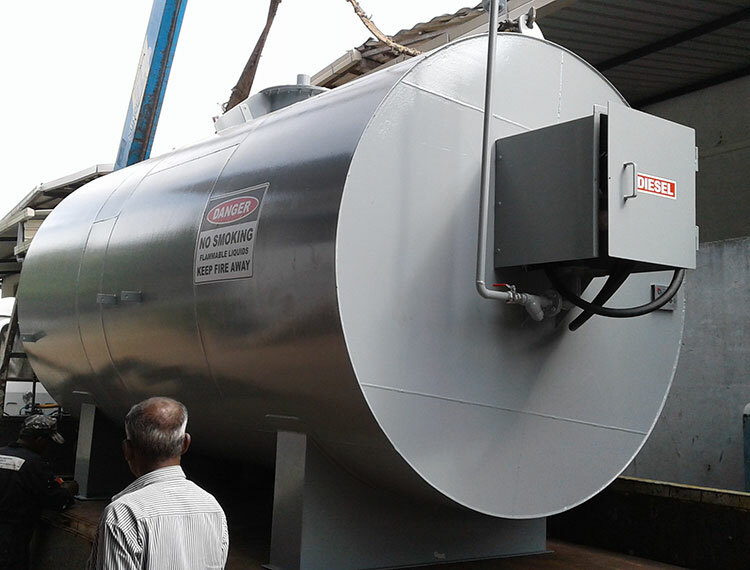 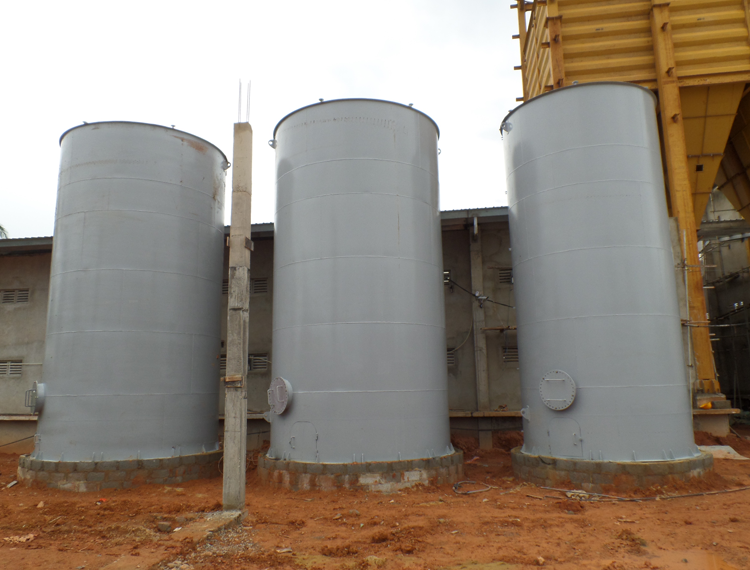 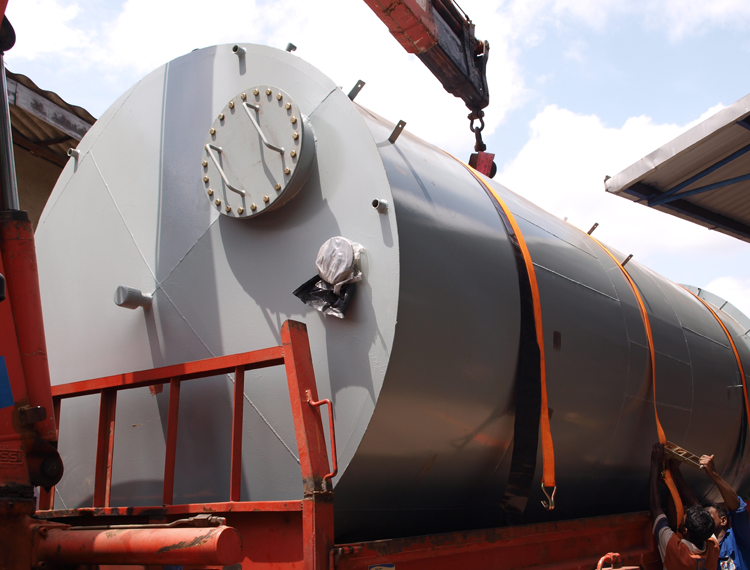 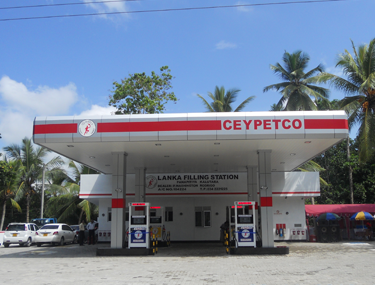 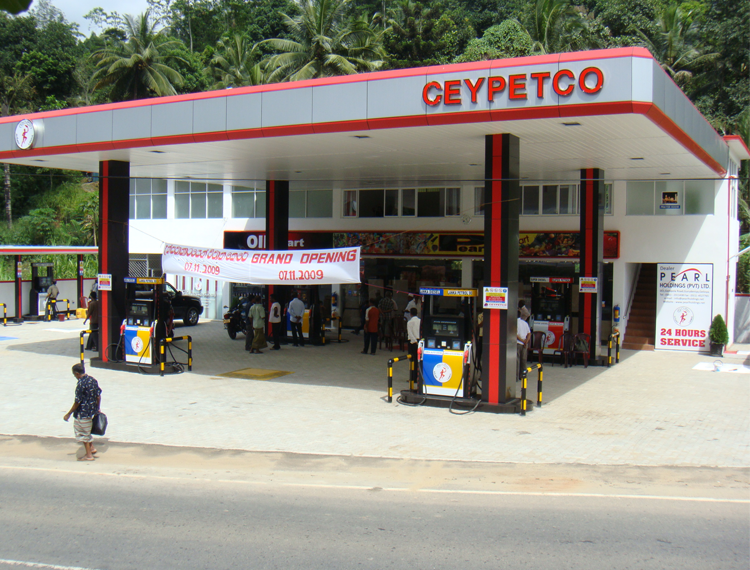 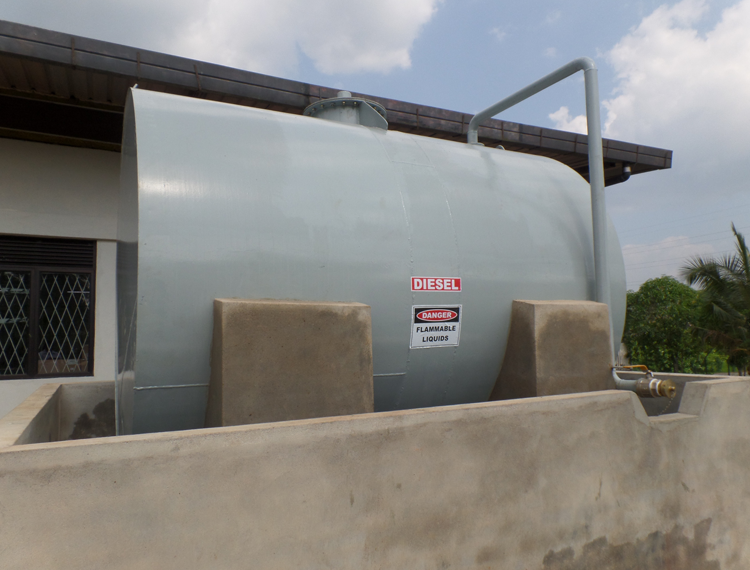 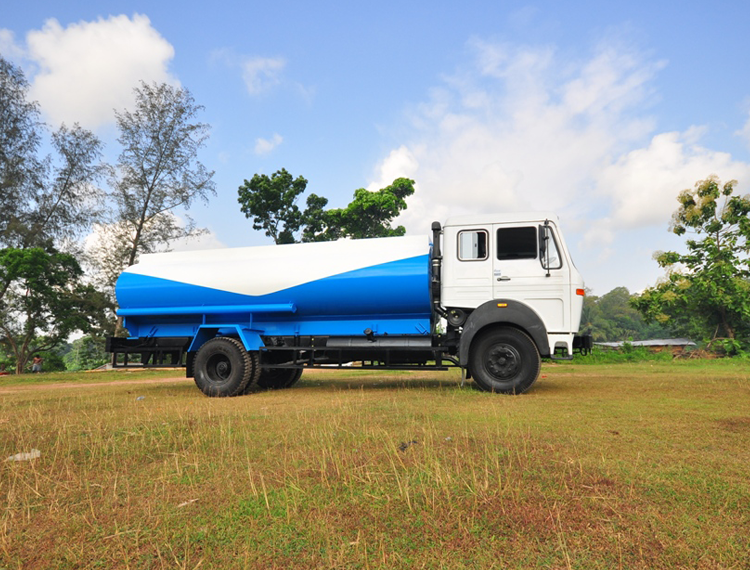 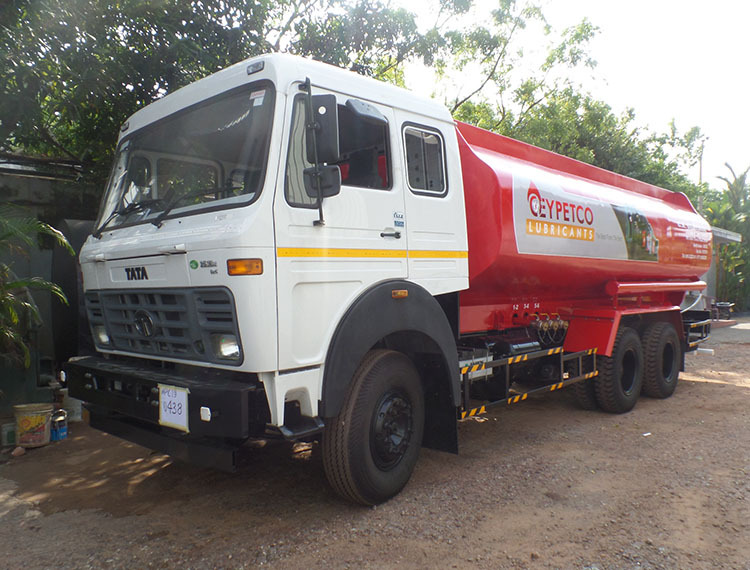 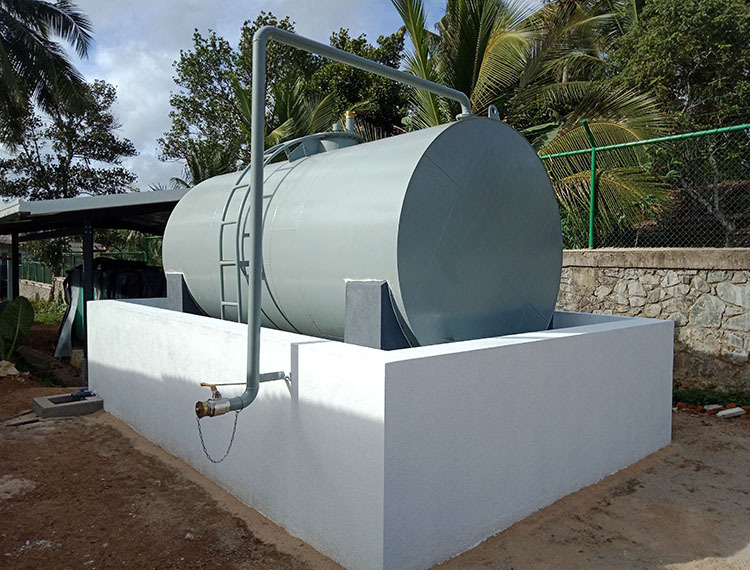 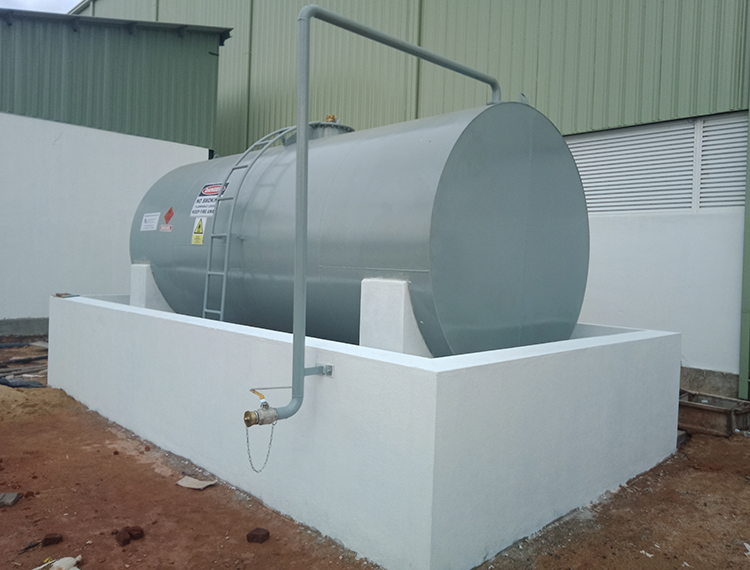 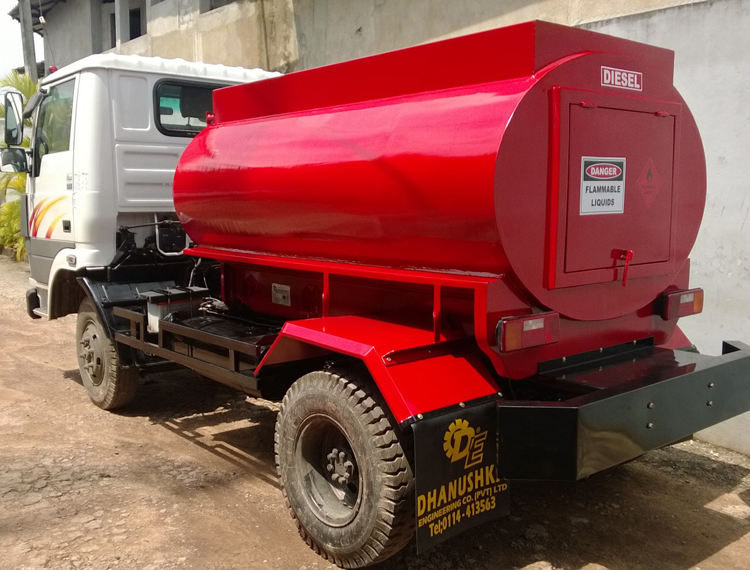 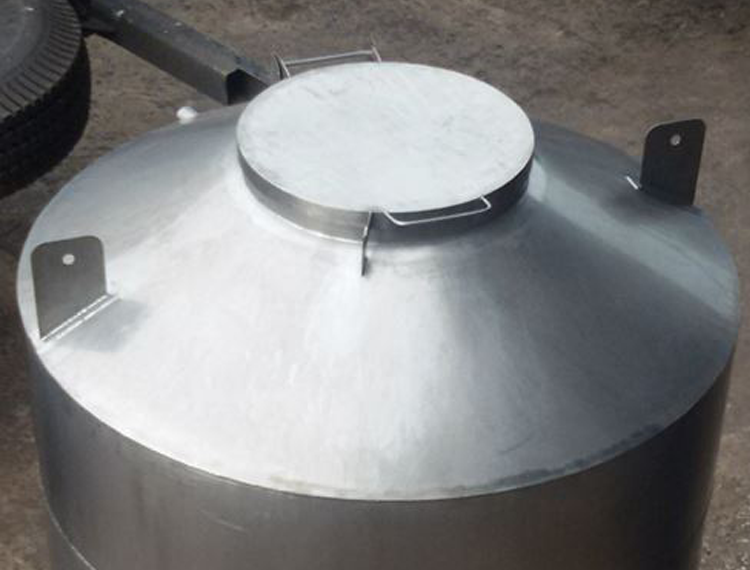 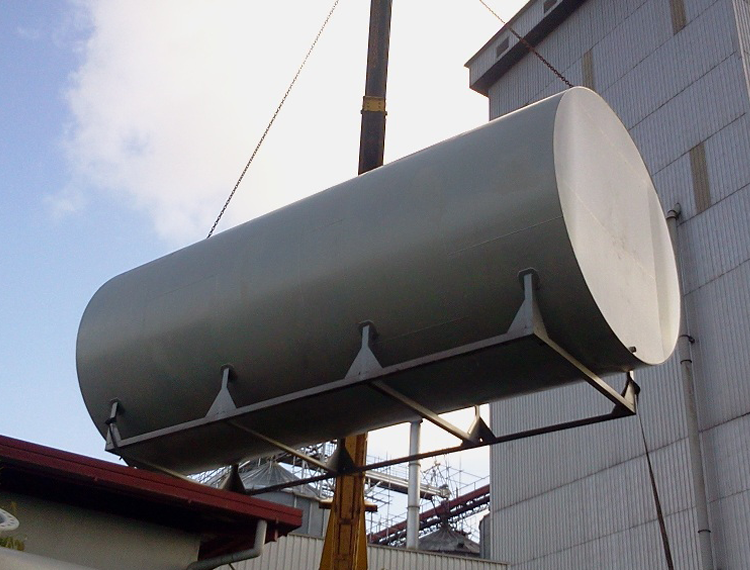 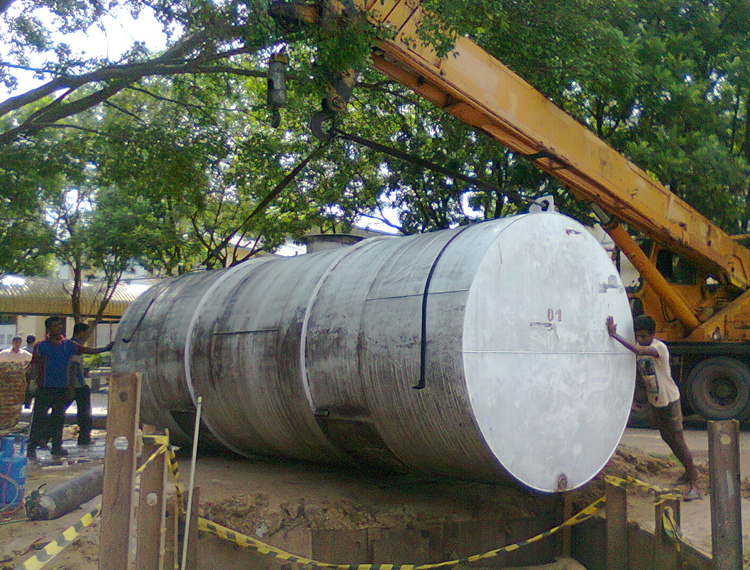 Supply and Installation of 22,500 Ltrs. 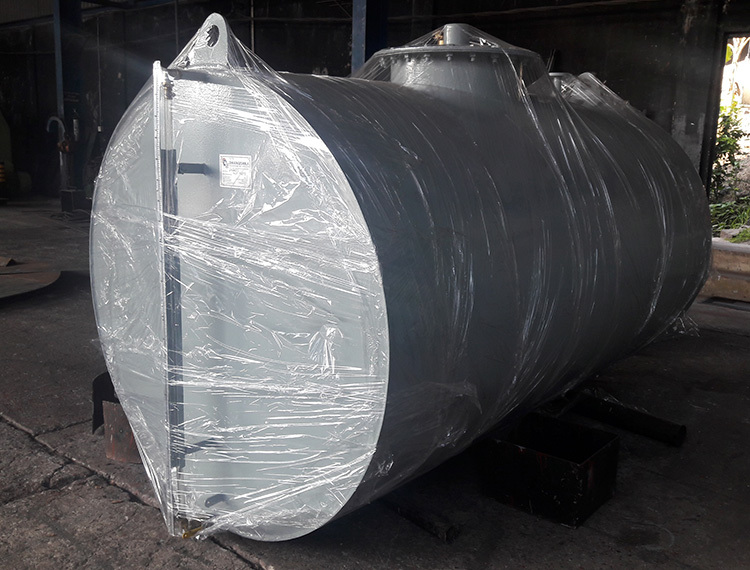 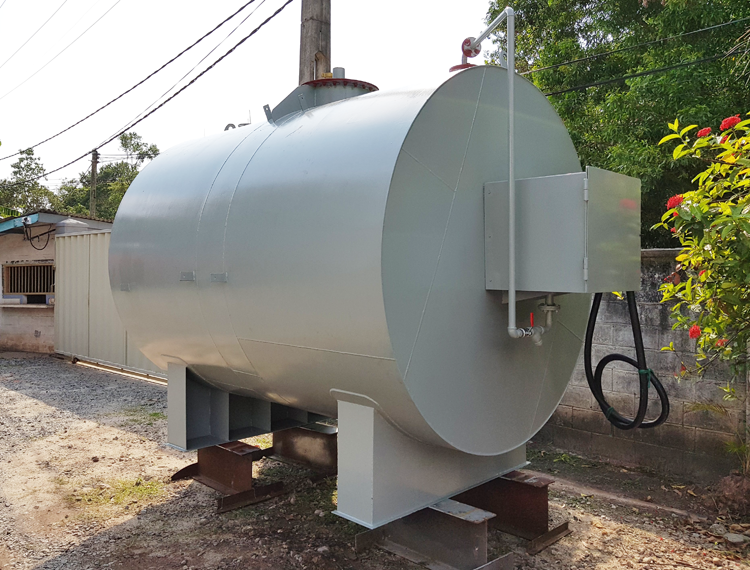 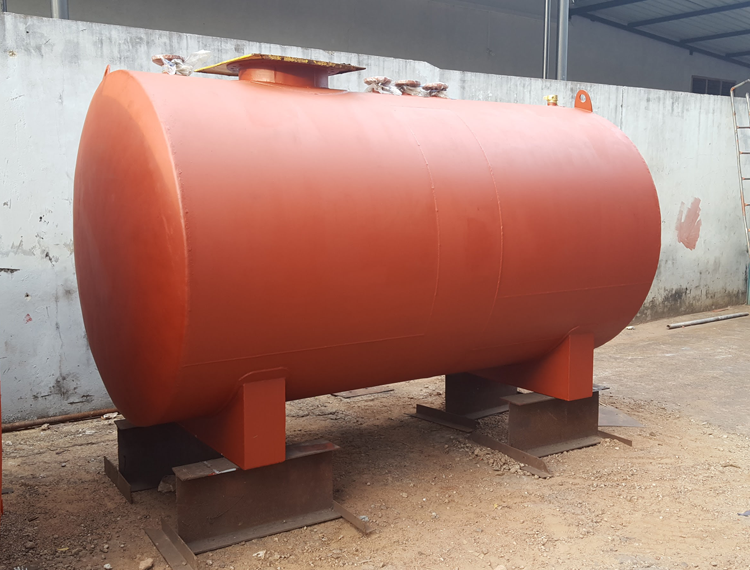 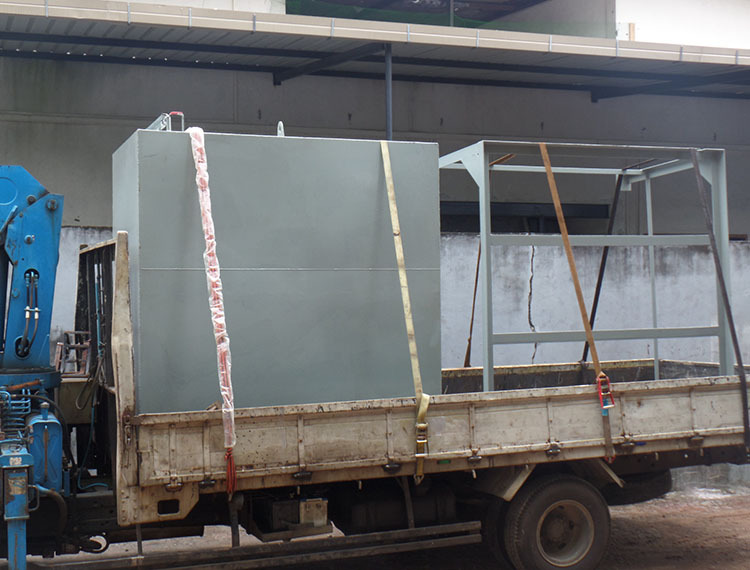 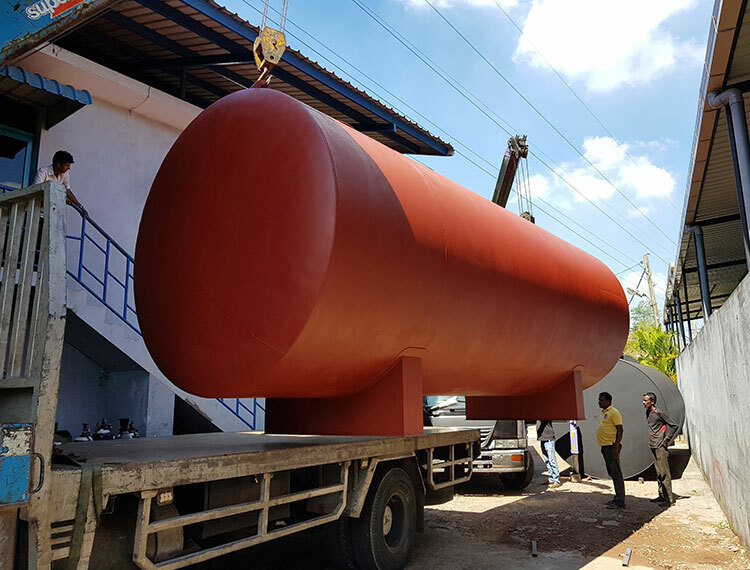 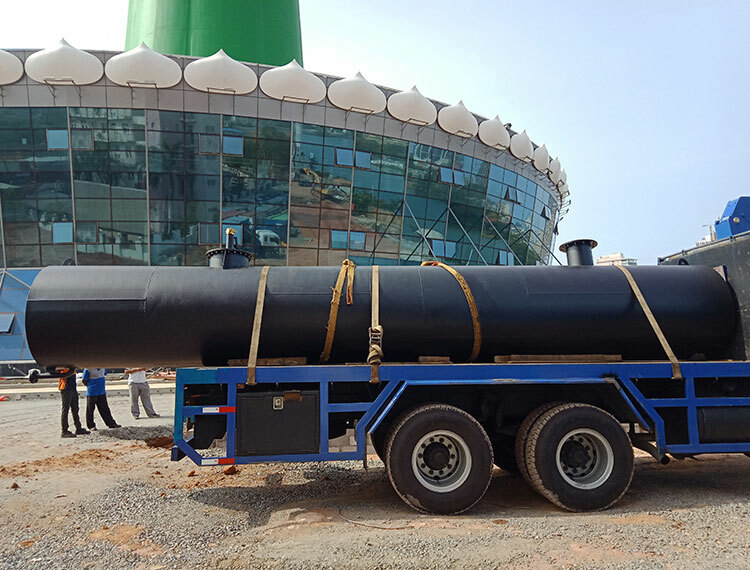 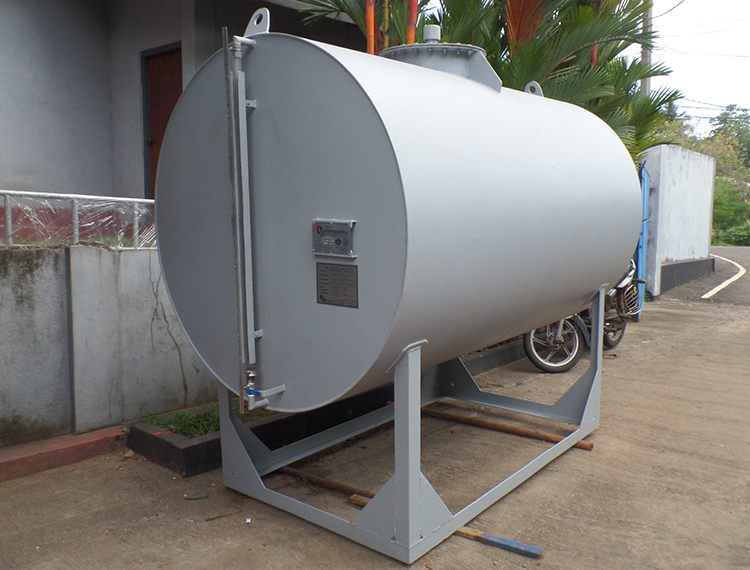 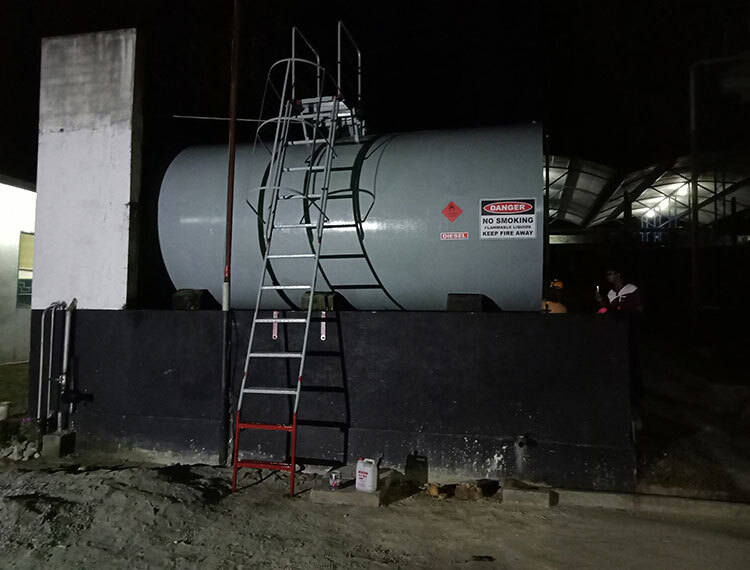 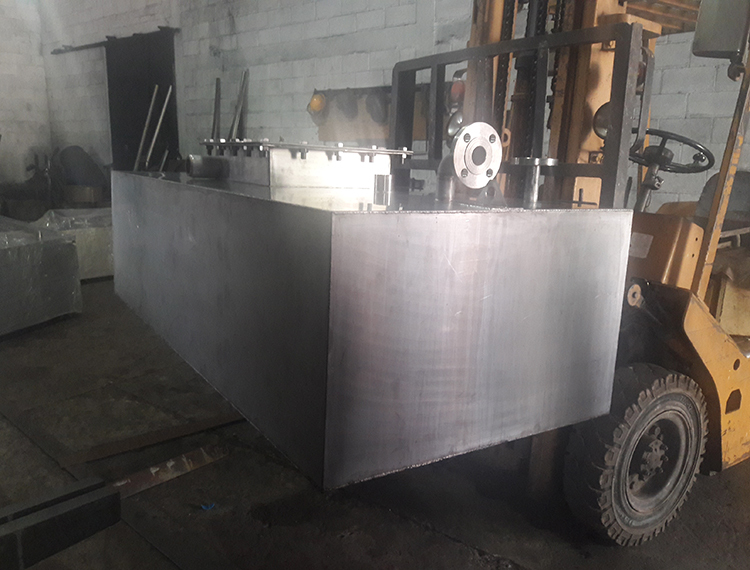 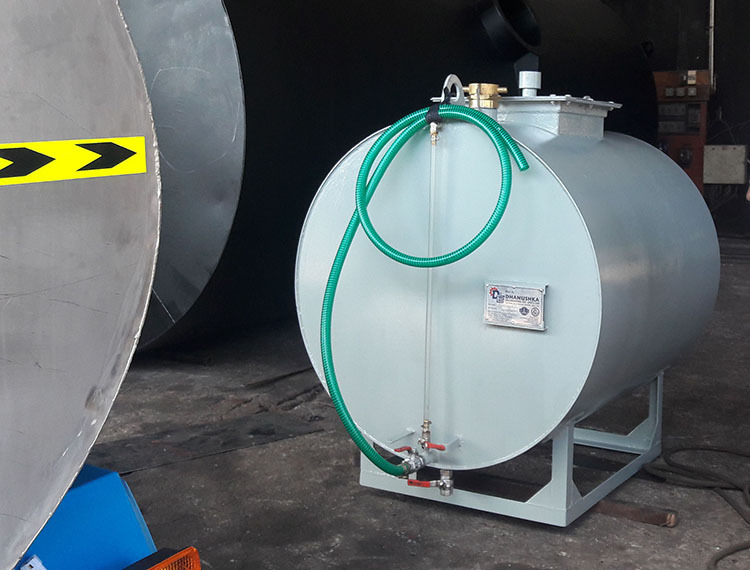 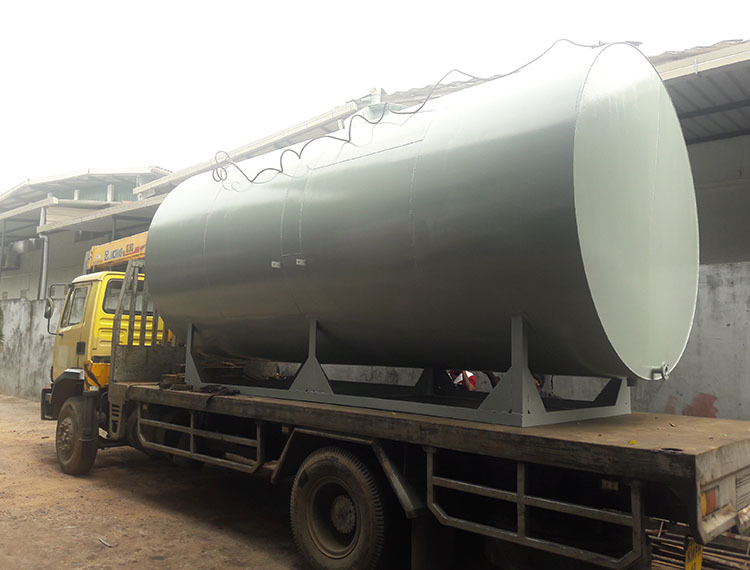 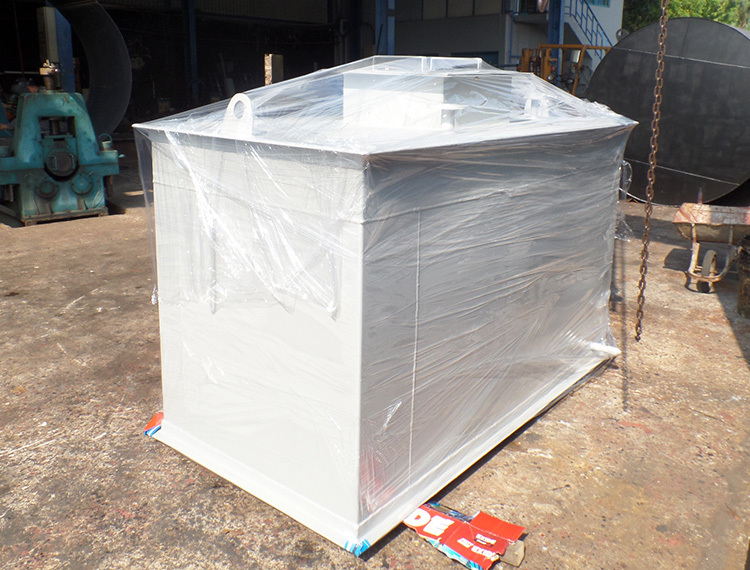 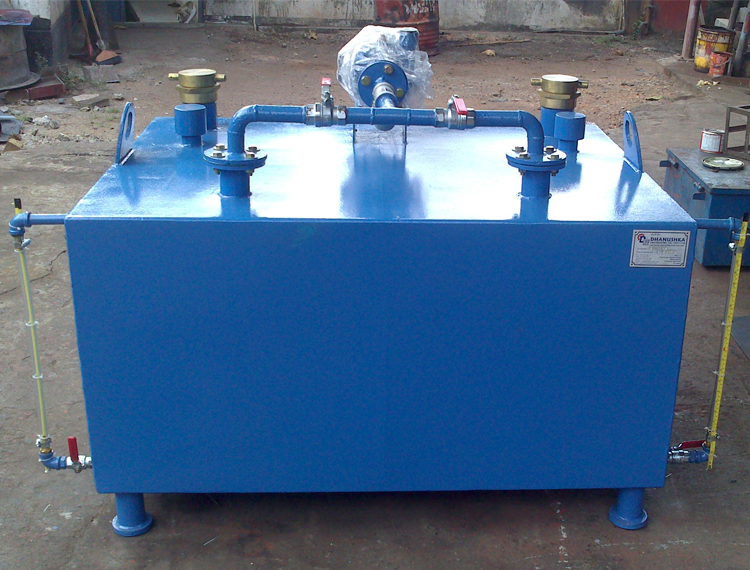 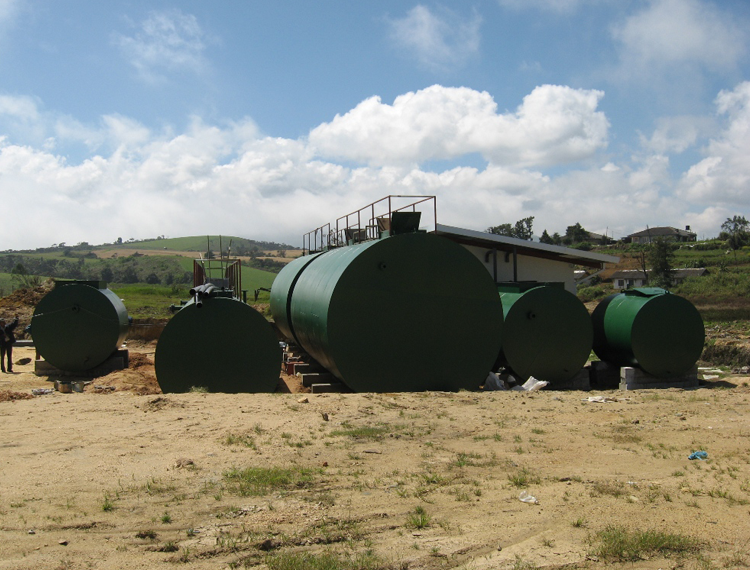 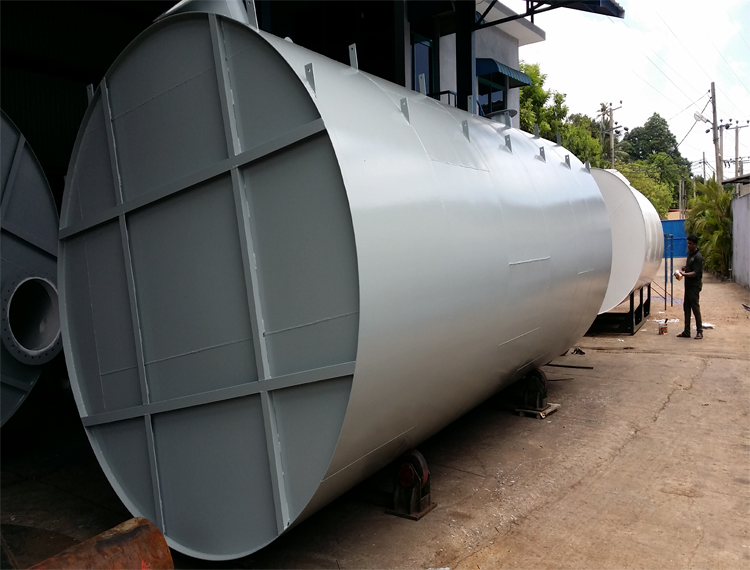 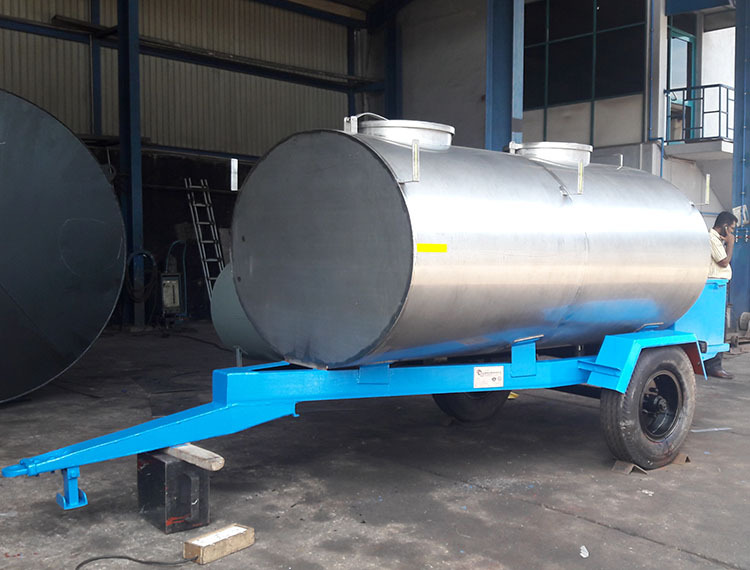 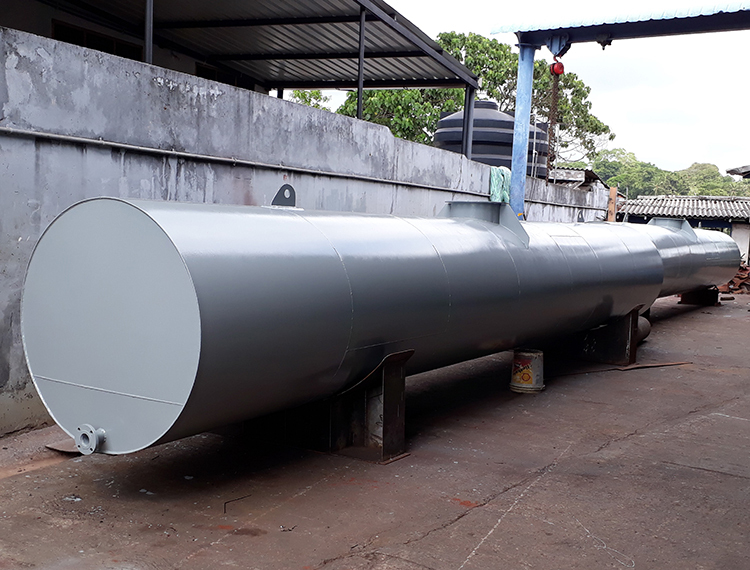 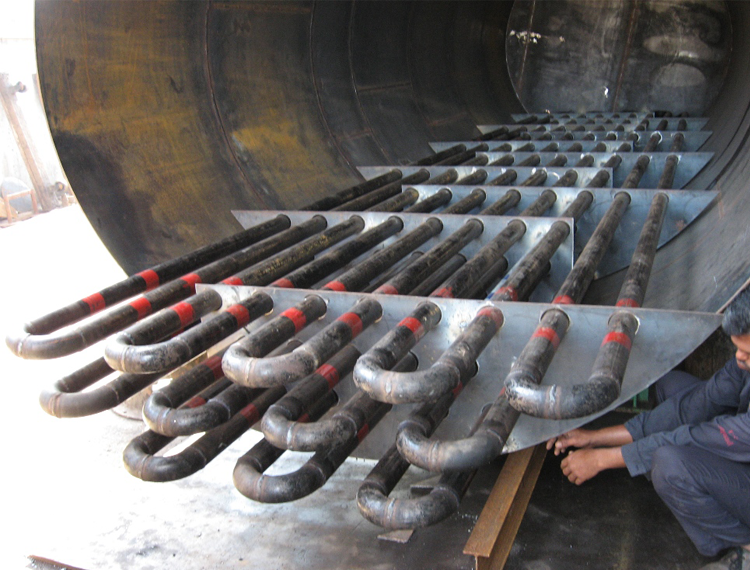 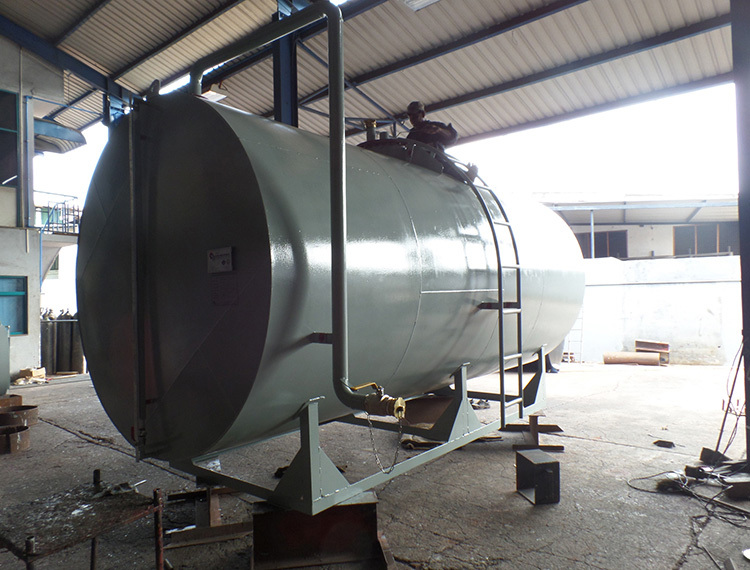 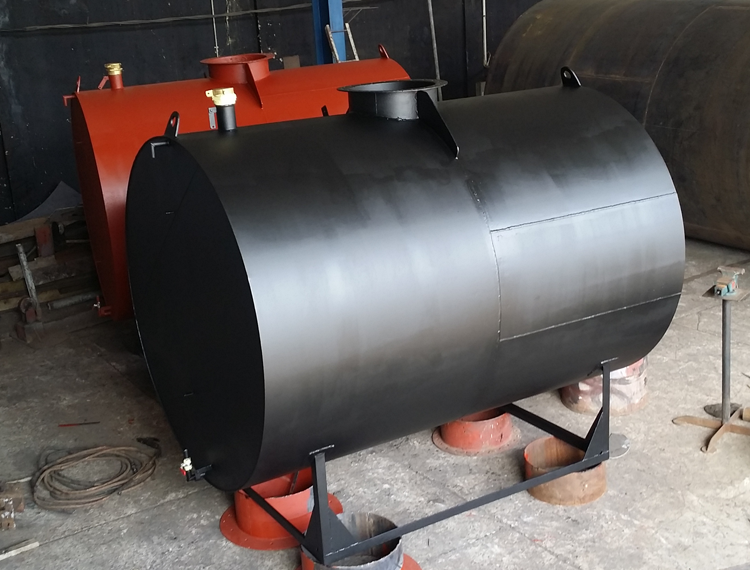 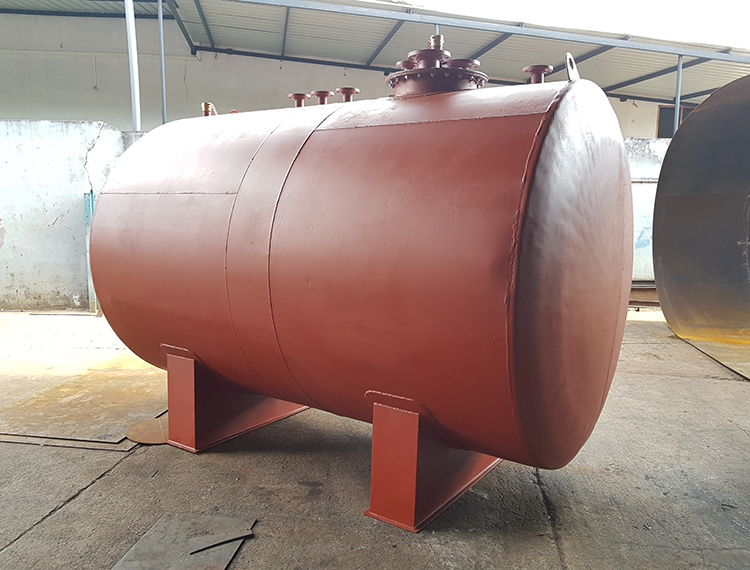 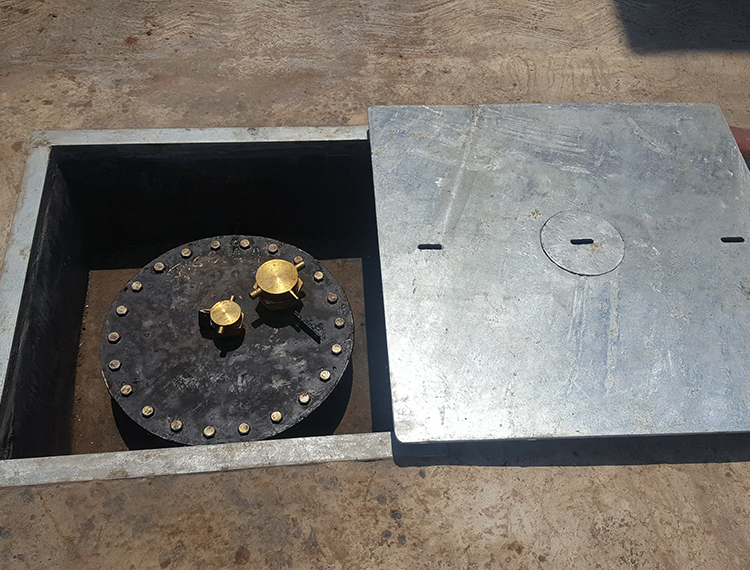 underground fuel storage tank, HongYang fuel dispensing pump (one product one nozzle) unit, laying of complete fuel pipelines with installation of digital tank level monitoring system and related civil works.